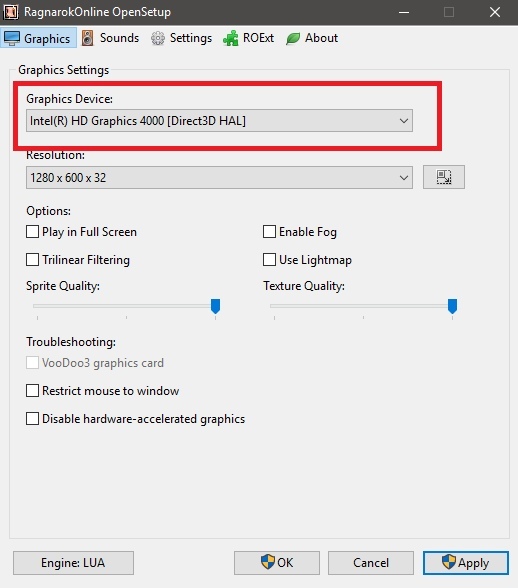 Hello guys, here I wanna teach you how use discren videocard Nvidia instead you Intel Graphics. But first I want to warn you that this method will not help everyone. 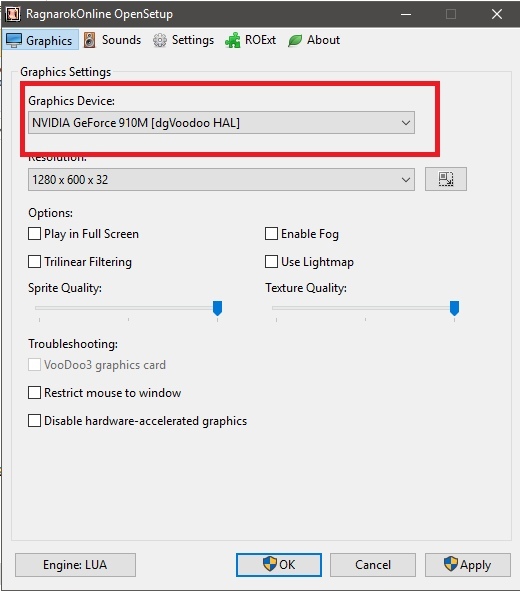 This guide will be usefull only for people who have laptop (with new Nvidia videocard and Intel graphics) and got LOW FPS. 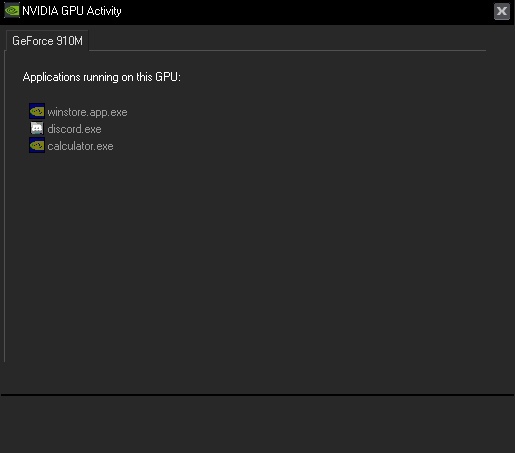 That because new Nvidia videocards and drivers don't work well with DirectX 8. Warning: All these changes affect the work of your OS so that you do all this at your own risk. 1. 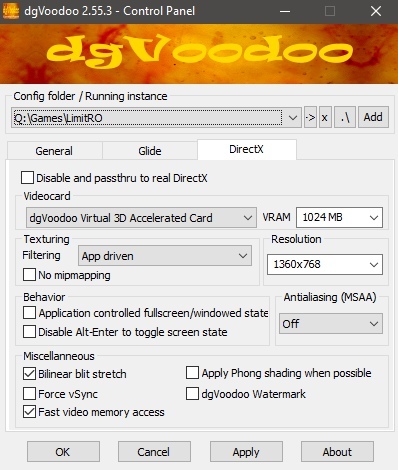 For a start, we should to check which videocard used on game. 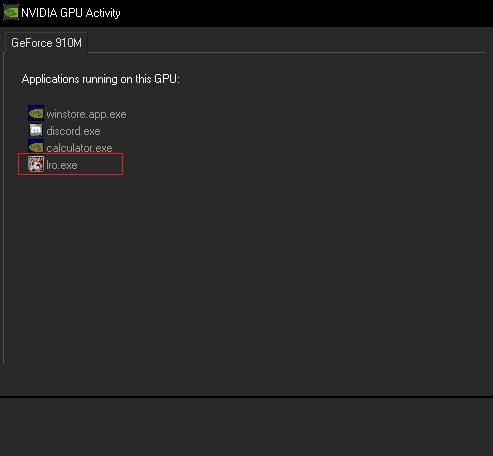 Or go to the Nvidia Control Panel, then Desktop and turn on "Display GPU Activity Icon in Notification Area"
3. 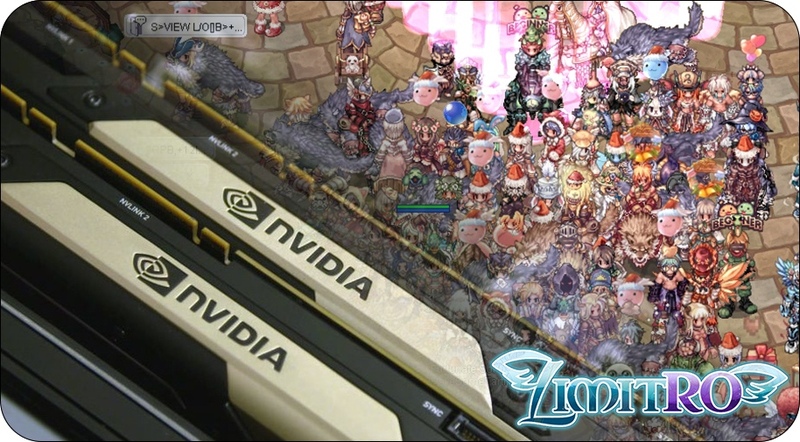 Now, Run your Ragnarok online and close it. 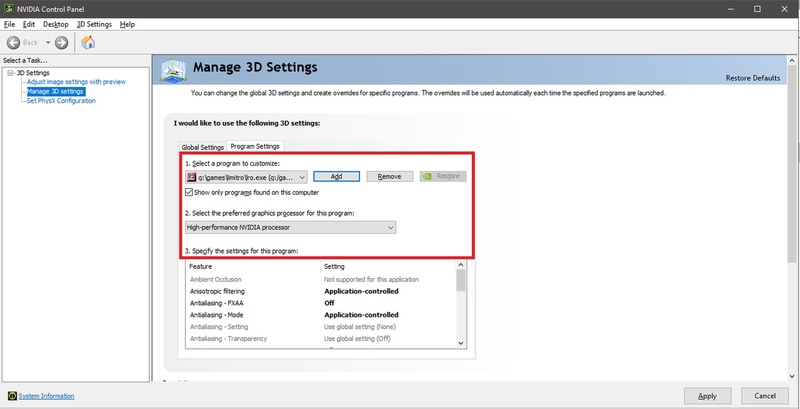 Go to Nvidia Panel, and select your opensetup.exe or setup.exe and your Ragnarok exe and forced to use Nvidia Graphics Card instead of Integrated one. p.s. Fraps can show you FPS in game. With it, you can find out whether you should use this method or not! P.s.2 Guys this is my frist guide in Egnlish, so pls don't blame and just help me correct my mistakes.